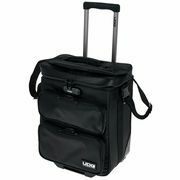 On this page you will get an overview of the most popular product categories from UDG as well as current offers, bargains, remaining and interesting information about UDG. 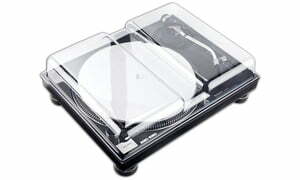 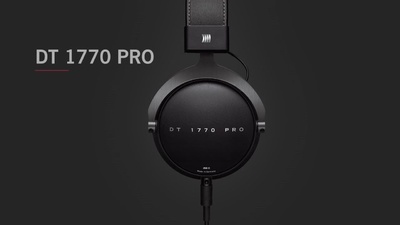 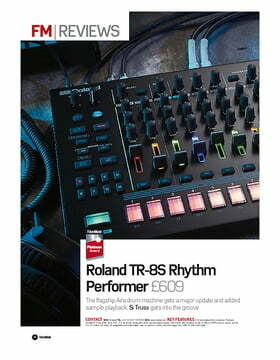 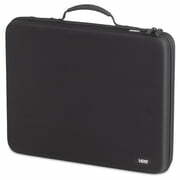 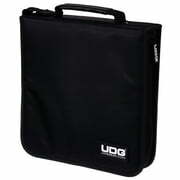 You can have all the products by UDG in the DJ Equipment displayed as a convenient list. 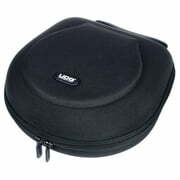 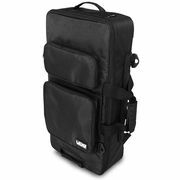 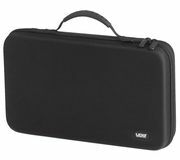 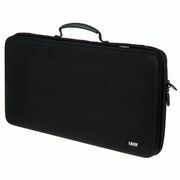 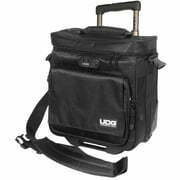 UDG Ultimate CourierBag DeLuxe 15"
It protects the Electribe very well, although if it had some pockets to put the midi/3.5mm converter, and batteries or adapter, and maybe if the lid was detachable it would've been just perfect.